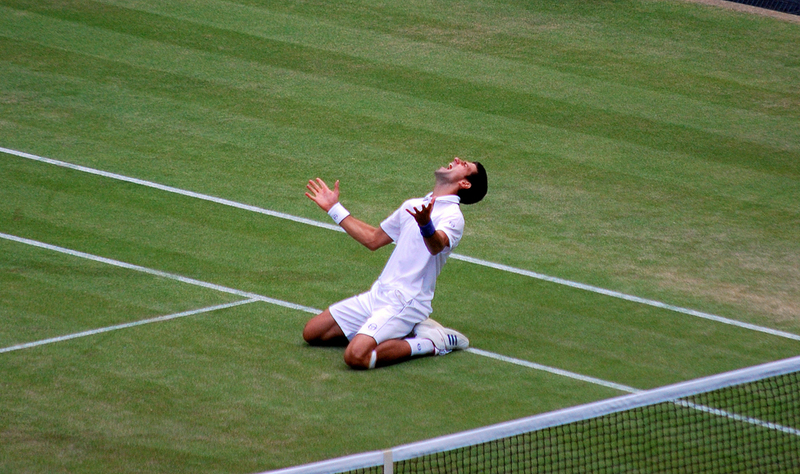 Tennis is a vigorous test of both strength and stamina. From its origins, it has evolved into a physical duel in which players attack and defend, in singles or doubles matches. There are several tournaments dotted throughout the sporting calendar, but it’s the four major tournaments that offer tens of millions of dollars in prize money annually. 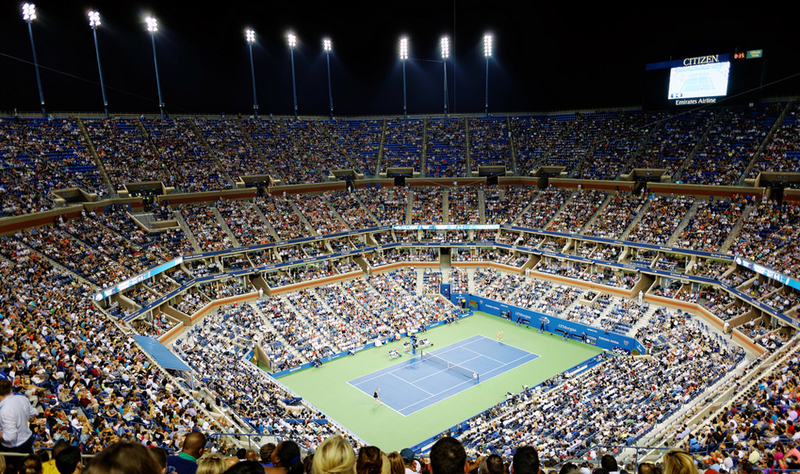 Attending a major championship through dedicated Tennis air charter is the ultimate way to travel and fully immerse yourself in the atmosphere of this sport. 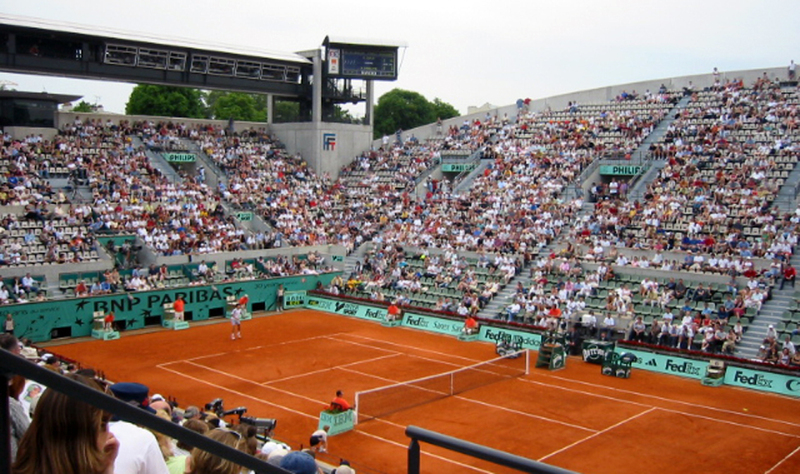 As the birthplace of the modern game of tennis, the UK is a natural host for the oldest and most prestigious tennis tournament in the world; with the championship having been held at the All England Lawn Tennis Club since 1877.